Your hospital could choose any electronic health record (EHR) system to care for patients and manage its operations. But selecting the proper EHR can transform your hospital's patient and staff experiences. 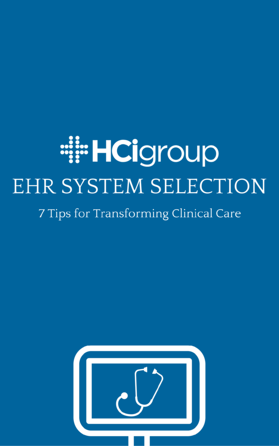 In this white paper we discuss seven tips for transforming clinical care by choosing the right EHR system.